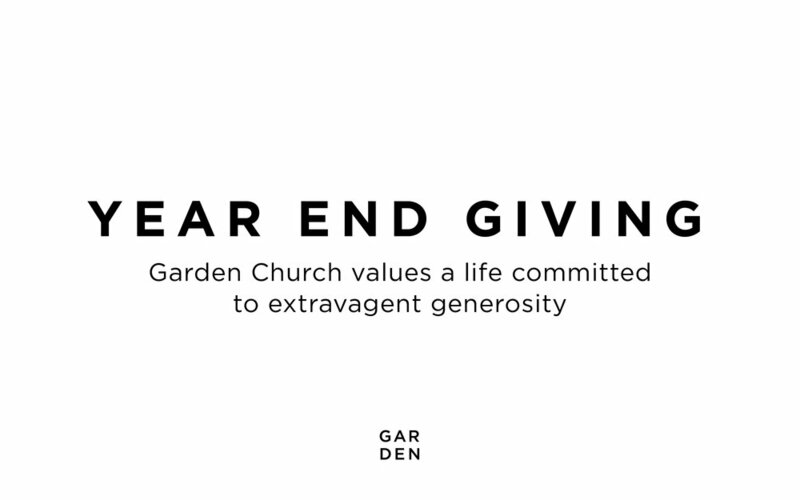 We are a church that values generosity, and is fully supported by the generosity of those within our community. 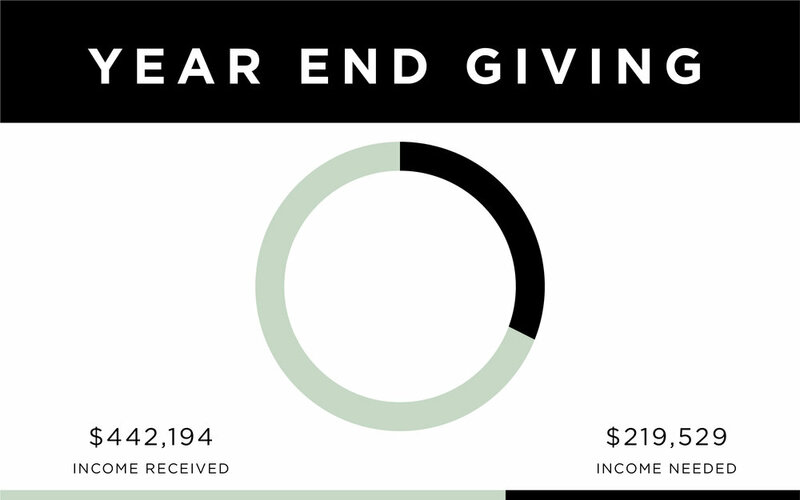 In order to finish off this year fully funded, we are hoping to raise $219,529 by December 31st, 2018. Would you consider giving in order to help us reach out goal? You can visit our giving page here.